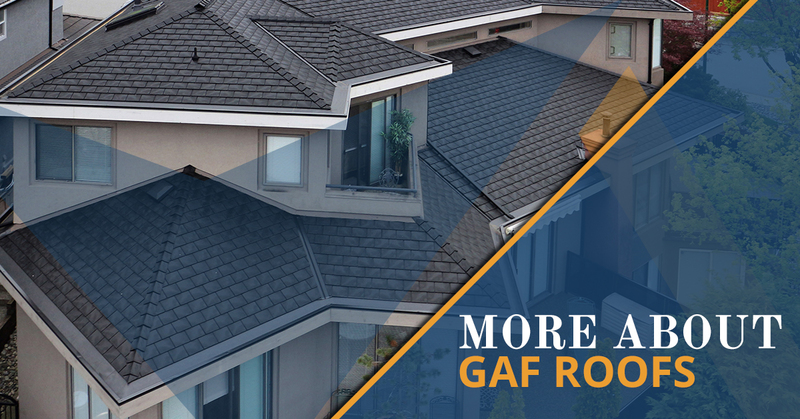 We are proud to be one of the three percent of roofing contractors to have achieved GAF Master Elite certification status. More than that, we are committed to maintaining our commitment to quality for all of our customers. Your peace of mind matters. And, with Golden West Exteriors, you know that your trust is earned, your budget is respected, and your home is treated as if it were our own. Choosing a certified roofer means you know without a doubt that they are properly licensed, have the insurance they need to protect you and your home, have an impeccable reputation and are committed to ongoing education and constant improvement. You’ll also quality for enhanced warranties by working with a certified contractor. They have been in business long enough to build a reputation for quality. They offer a comprehensive set of roofing solutions, not just a one-size-fits-all option. They are committed to quality and have a verifiable commitment to research and development. They stand behind their products with excellent warranties. GAF meets all of these requirements. Are certified by the manufacturers whose products they work with. Have a long history of delivering high-quality results. Agree to provide customer references without hesitation. Are well-versed in housing construction codes, laws, and technology. Are properly licensed and insured. Can advise you on financing or direct you toward financing sources. Whether you need a contractor to install new siding, a roof, or windows and doors, we’re your number one choice in Edmonton. We check all the boxes. And the proof is in what our customers say about us. Read more about what your customers have to say. GIve us a call or stop by and visit the showroom today. We’d love to talk with you about your project, answer any questions, and help you on your way to a successful renovation.